I took this one and the one below when I was out on my stroll because I was curious about what it was and recognize that Canon equipment almost always has a better memory than I do. So what is it? My best guess was it was about to turn into a “Lord of the Rings” style orc but I figured I’d better investigate before posting that as fact. 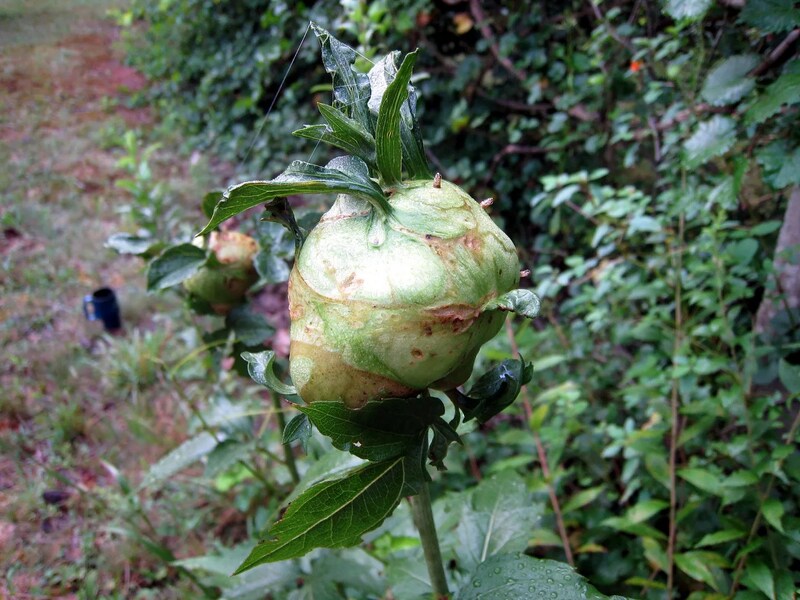 Some googling for “knots in plant stems” revealed that these knots are technically called”galls”. 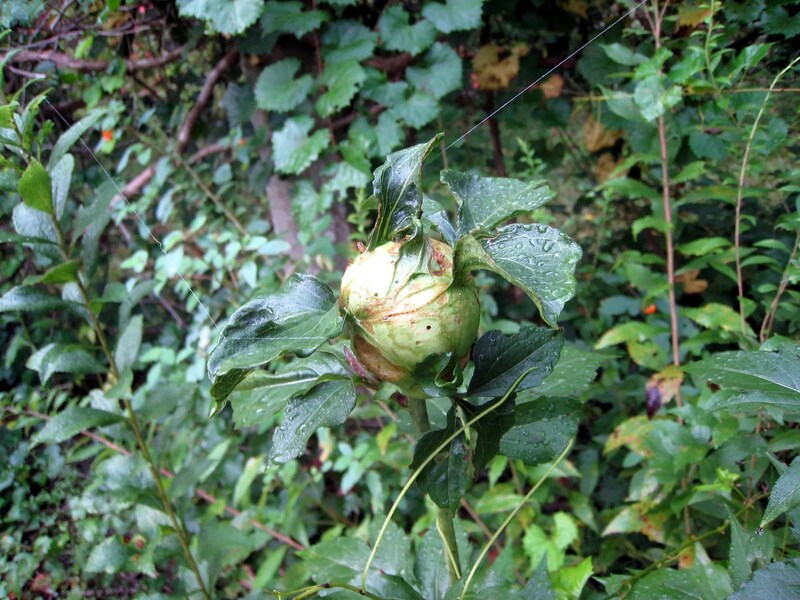 It turns out galls are common and part of the life cycle of several species of plants and animals. Cause? Usually a parasitic insect or fungus. More searching of “wildflower galls” led me to discover that goldenrod (which is plentiful in north Georgia right now) has a common gall type appropriately called “apple gall” or “ball gall”. The golden rod seems to do ok regardless, although these look like the plants are topped off and won’t be flowering. Useful info? Nah, probably only if you are trying to impress someone nerdy and have run out of made up stuff.